PPC or Pay-per-Click advertising today is regarded as one of the most cost-effective as well as targeted online marketing forms. These are basically ads for the website of your business, which appear through some of the most reputed advertisement platforms like Google Adwords. 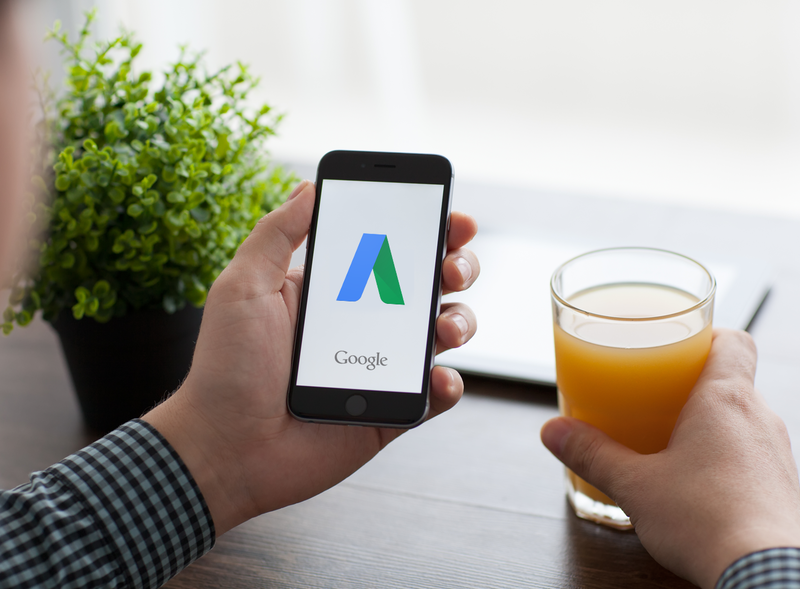 The most significant advantage of Google PPC ad is that it is not like those impression-based conventional ads, wherein you will have to pay as soon as the audience see the ads. Instead, here you pay only when a visitor clicks on the ad and pays a visit to your website. We follow a highly superior Google PPC online advertising mechanism, which increases your online visibility and traffic to your website. Our team of experts comprehensively studies the market according to your business niche and the pool of prospective customers. This helps us place the ads where your potential customers are most likely to come across them. We come up with solutions, which allow you to actually ‘witness’ the trail of your customers from the moment they ‘click’ on the ad till the point when they place the order and the sale is complete. We continuously track and trace the efficacy of the campaign. This is to make sure that the ads are reaching out to the right people and they are in fact generating results. Our team of experts are able to customize the campaigns to suit your business compulsion and budget so that you do not have to spend more than what you actually need. 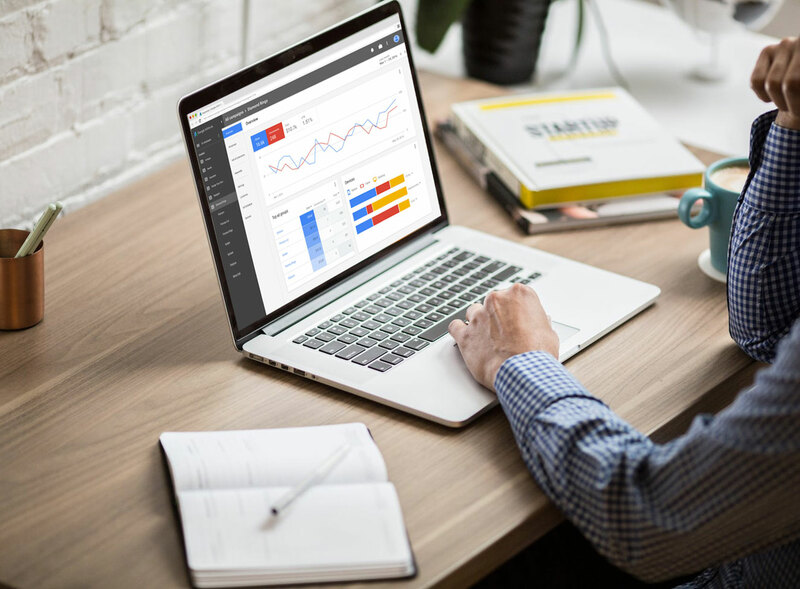 With a sound experience under our belt, WebCred has the required expertise as well as the experience for designing a perfect PPC campaign for your venture and attract potential customers to your website.